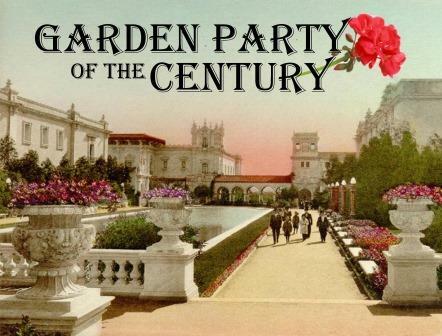 Volunteer to host our table at Balboa Park's Garden Party of the Century. Our booth assignment is number 22 in front of the Botanical Garden Building. Talk to the public about the San Diego Horticultural Society. Show off the gardens that SDHS replanted at the Casa del Prado and the Timken Museum. Afternoon shift is responsible for taking down booth materials and bringing to the May 11th general meeting. Use the Register button on the left to volunteer for either the morning or afternoon shift. Select from the available shifts when completing registration.